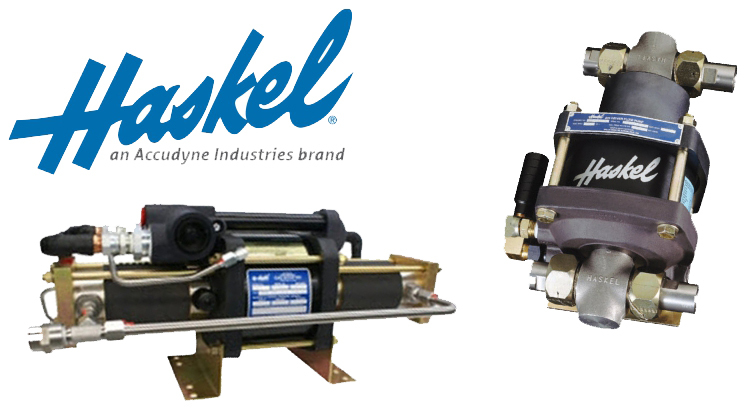 A strong reputation for quality, safety, and reliability, unrivalled expertise in high-pressure, liquid and gas transfer and pressurization technology, and the willingness to work closely with customers, drives Haskel/Butech to continually meet complex and critical challenges with innovative solutions. They manufacture the industry’s most reliable and comprehensive range of pneumatic or hydraulic-driven, high-pressure, liquid pumps, gas boosters, air pressure amplifiers, and high-pressure valves and system components. Their products are easy to install and control. 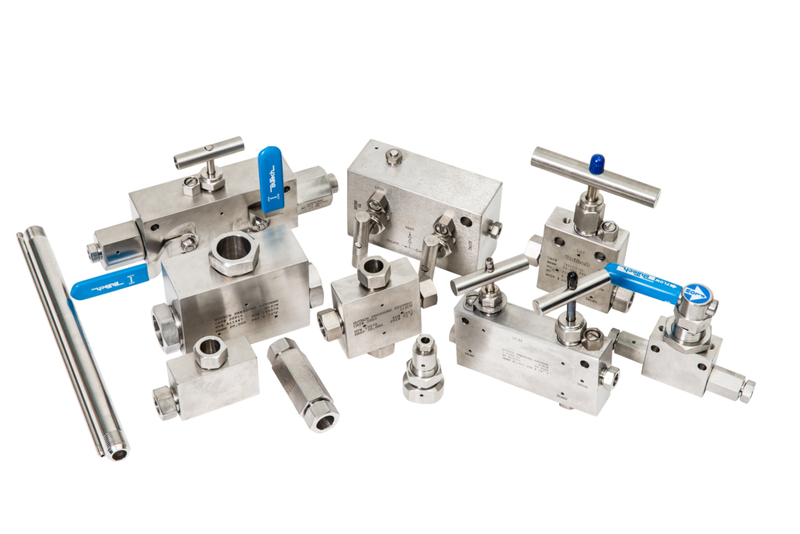 Their compact size, minimal weight, and ability to operate in any position makes them suitable for a wide range of mobile and fixed applications that involve generating, storing, and controlling high-pressure gases and liquids.